Preheat oven to 350°F. 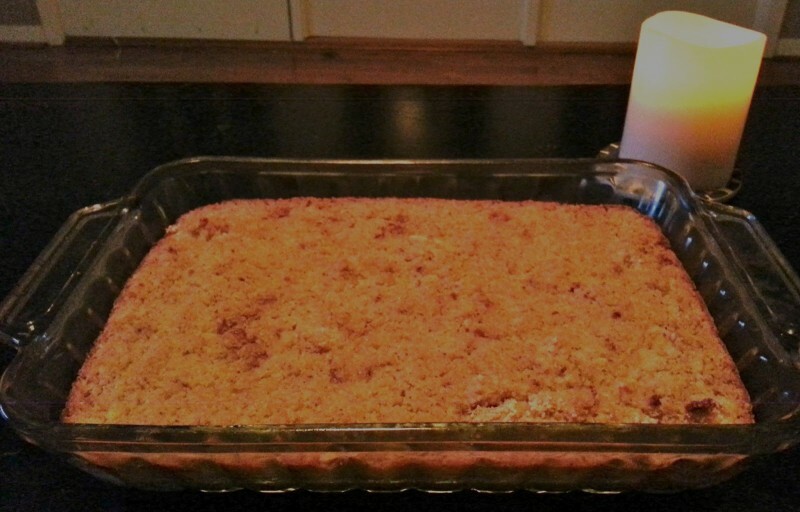 Lightly coat 8-inch square baking pan with butter; set aside. In a blender, purée almondmilk, dates, seeds, applesauce and salt. Transfer to a large bowl; stir in quinoa and 1/2 cup almond meal. Transfer to prepared pan, scatter remaining 1/4 cup almond meal over the top and bake until firmly set, about 1 hour. Set aside to let cool for 1 hour, and then carefully run a paring knife around the pan to loosen the edges. Cut into squares and serve.